How does Facebook make you feel? Don’t worry, I’m not posing this question to make you delve deep into your emotional psyche and self-evaluate your behaviors. Rather, I pose this question as an interested writer who recently read about a study on how different social media apps make us feel. Snapchat recently conducted a quantitative and qualitative study of 1,005 app users aged 13 to 44. 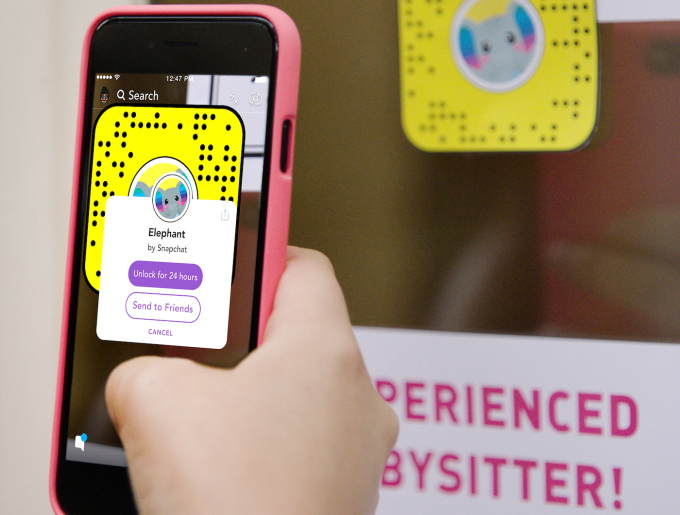 Snapchat, in the study called Apposphere, partnered with Murphy Research to learn how the top social media apps make us feel. This exploration of the emotions associated with each app provides useful insights behind the reasons we may choose one app over another. The study uncovered and compared the findings of five social apps: Snapchat, Twitter, YouTube, Instagram, and Facebook. This article will explain the findings for each and offer an analysis on why we feel certain emotions when using particular apps. Unsurprisingly, Snapchat is a feel-good app. Why? Well, in addition to primarily being used to socialize with friends, Snapchat offers an array of fun features, such as lenses and filters. Who can feel sad when wearing a puppy filter of speaking with the voice of a mouse? Snapchat’s filters make it easy to look good in any photo, with softening and brightening capabilities, in addition to long eyelashes, colored lips, and so forth. 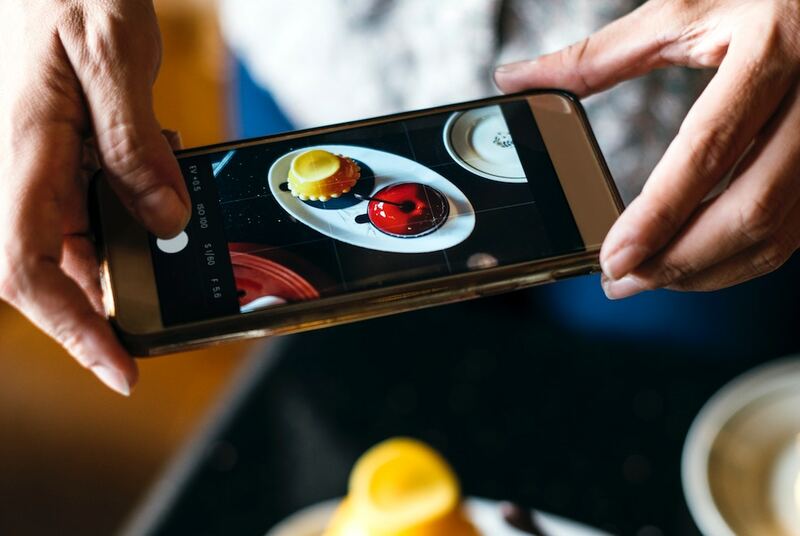 These fun features are heightened by the ability to share them through photos and videos in a spontaneous moment. As you can see, there’s a lot more to dissect here, but it makes sense when you consider each emotion. 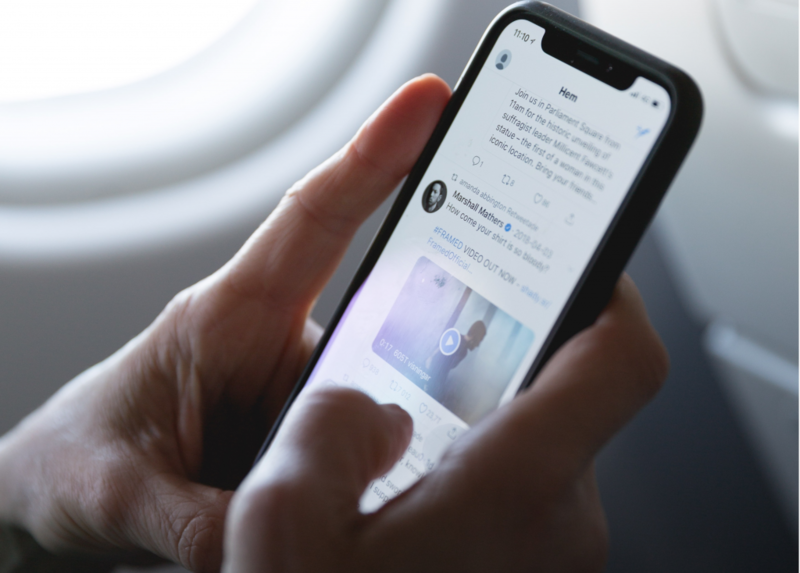 We may feel anxious, overwhelmed, or depressed on Twitter when we’re using it to keep up with news and current events, which can get negative. However, since Twitter is primarily used for news updates, it also makes us feel informed. Twitter may make us feel isolated or lonely as well because it’s not a very social app. Unlike Snapchat and Instagram, Twitter doesn’t promote friendship as strongly as it promotes following major news outlets and public figures. Our Twitter feeds consist less of photos or videos of friends and more of gifs, witty comments, and news updates. We may feel self-conscious or guilty when using Twitter when we reply to trending Tweets. Will the Tweet’s creator see your comment? Was your comment witty or interesting enough for all the people who will see it? Did you say something hurtful that you’ll regret later? We also feel self-conscious when we create a Tweet of our own. Will anyone like it or retweet it? The emotions we feel when we use Twitter are not all doom-and-gloom, however. As previously mentioned, it keeps us informed. But the study identified another emotion we may feel with Twitter: flirtatiousness. Since Tweets are short and snappy, it’s easy to be cute and alluring. 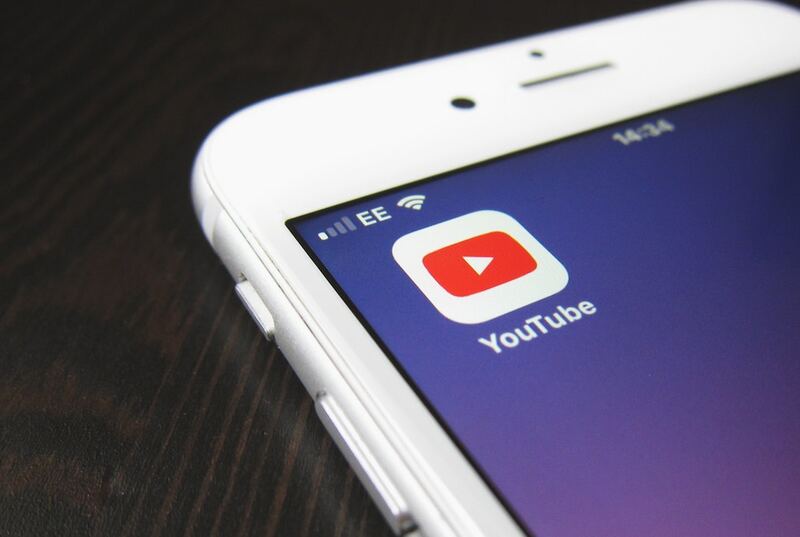 We use YouTube for a variety of purposes, like learning about a variety of topics or new products, sharing videos, following pop culture news, or finding products to buy. We want to be the next big vlogger, so we look for inspiration. We want to laugh, so we search for funny content. We want to build or fix something, so we look for how-to videos. We’re studying a complex theory in school, so we find visual explanations. Maybe we’re feeling a little gossipy, so we watch embarrassing videos of celebrities. As you can see, Instagram is unique because it makes us feel a mix of the emotions we feel with the previously mentioned apps. It may make us feel adventurous, creative, playful, and attractive like Snapchat; informed, flirtatious, and self-conscious like Twitter, or inspired, entertained, and smart like YouTube. These results accurately reflect the app’s diverse nature. Each of the emotions we may have when using Instagram has a logical explanation. For instance, following an Instagram influencer makes us feel inspired or entertained. In contrast, we feel self-conscious when we compare ourselves to others who post content that depicts their perfect lives or flawless physical appearances. But then we may also feel attractive, playful, and flirtatious using Instagram’s beautifying filters. Similarly, viewing informative or awe-inspiring content makes us feel adventurous, smart, or creative. 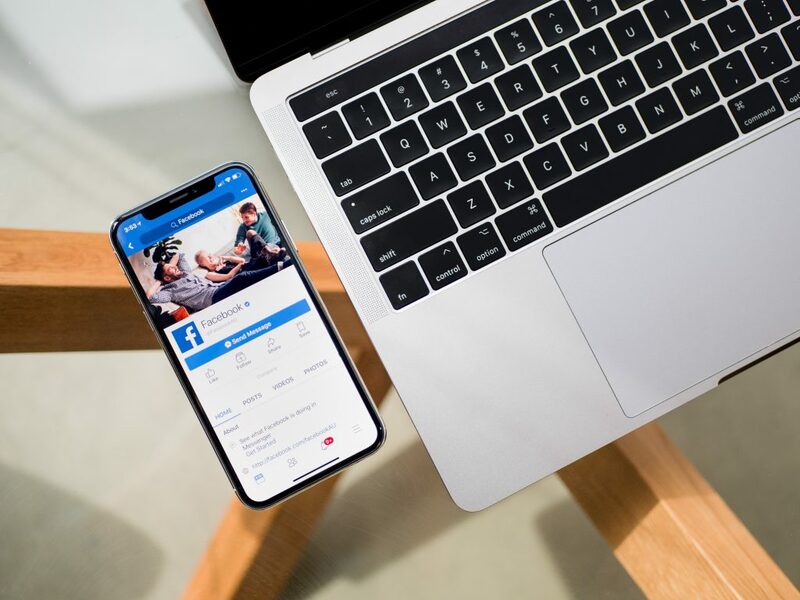 The study’s findings showed that we use Instagram to share photos, talk to friends, follow influencers or celebrities, share daily updates, and share videos. Facebook makes us feel informed, isolated, overwhelmed, guilty, and lonely in ways similar to Twitter. We may feel either overwhelmed or informed by the news flooding our feeds. Posting an opinion that subsequent comments suggest is unpopular makes us feel guilty. Sharing an unflattering photo of ourselves or trying to strike the perfect pose for our profile picture makes us feel self-conscious. When we see photos of friends having a fun time together, we feel isolated and lonely. 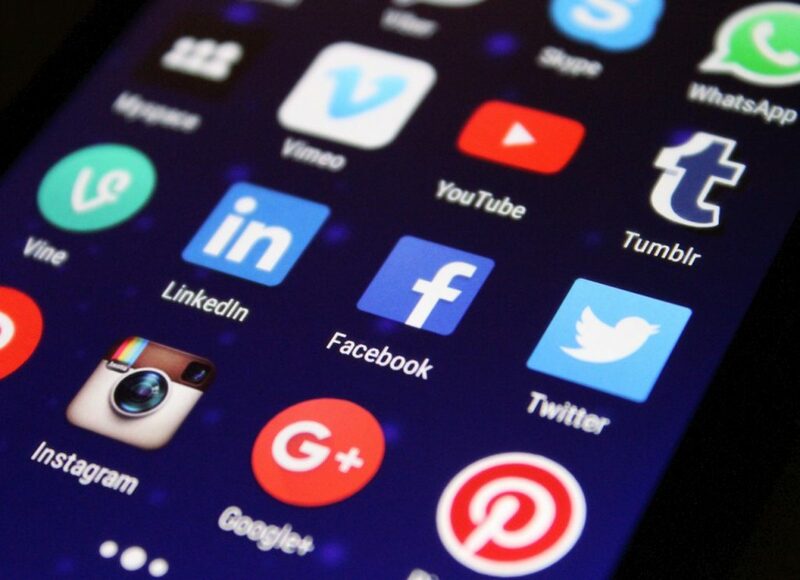 However, out of all the social apps listed, Facebook is the only one that makes us feel connected. It may not have the fun visual features of Instagram or Snapchat, but Facebook is usually the app we use to stay in touch with family. It’s also commonly used for identifying trending topics, whether that’s the news or topics people are starting to talk more about. 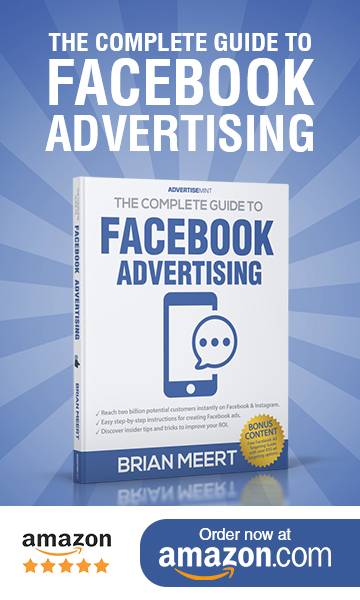 We often look to Facebook when researching businesses or brands as well. We explore their Facebook page for more details to determine whether they are reputable. It all ties into this feeling of connection to the world. Which Apps Are You Using? The emotions associated with each social app can tell us a lot about ourselves. Which apps do we use most often? Why? As advertisers, we can use this information to learn about our audiences and the platforms we should use to reach them.